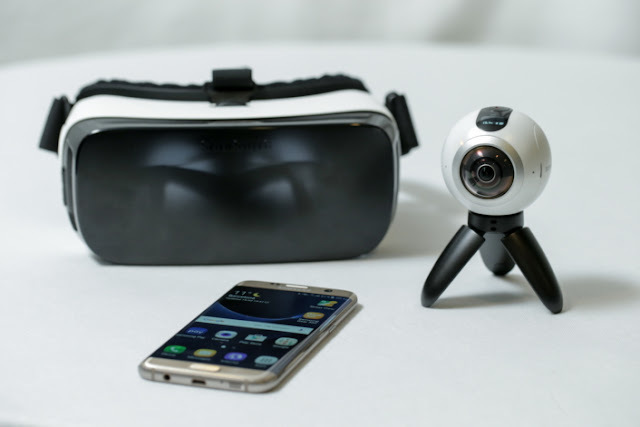 There are basically two ways for snapping a 360 Photo, and that is with the use of a dedicated 360 camera or with the use a smartphone with a 360 app. These are the list of some dedicated 360 cameras that you can use to create a 360 Photo. Using a smartphone to create 360 Photos. But note, when you create a 360 Photo using a smartphone and the 360 app, in order for Facebook to accept it as a 360 Photo and treat it as one, the degree of the snapped photo you are uploading needs to be beyond 130 degree, else Facebook will not treat it as a 360 Photo.